Like all married couples with kids, finding time for a quiet night together can be near impossible.  With all that is involved in parenting, it is so easy to get caught up in their needs that you forget about the needs of you and your spouse. Sometimes I feel that we are lucky just to get 20 minutes alone together! While finding time for a date night with kids in the picture can difficult, it is possible and it is important! 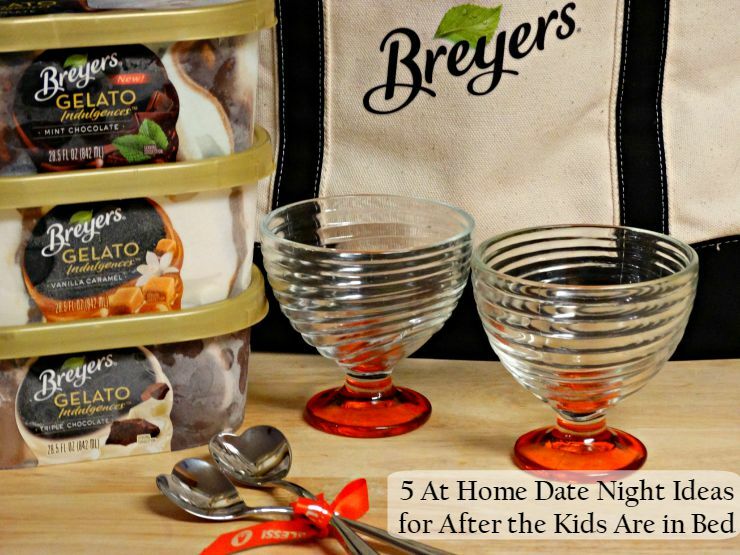 That’s why I’ve put together this list of 5 At Home Date Night Ideas for After the Kids Are in Bed. Kids aren’t the only distraction in our lives today. Technology, and all it includes, makes it easy to turn your attention away from the one you love. How long has it been since the two of you sat down together and actually talked all through the night like you did when you first got together? Tonight, turn off the television, the smartphones, tablets and computers, and all of the lights. Place candles all around, set a table for two and start the evening off by cooking a special meal together. Then sit down with your food and a glass of wine, and talk about whatever pops in mind. Finish dinner with a delicious dessert, then continue with the Lights Out Date Night by doing whatever you would do were the power to go out. Play board games, make shadow animals with your hand and a flashlight. Let your imagination run free again. Only rule? No technology. Stress can be both a health and a relationship killer. Tonight take time to pamper each other and let the stress melt away. Before your date begins, gather together everything you need for a spa night at home. Grab some wine glasses, candles, bubble bath, thick robes, the ingredients for a homemade facial, and massage oil and let the stress begin to melt away. This classic always makes for a great date night idea! Since the kids are in bed you and your spouse can finally watch some movies that the both of you want to see. Pop some popcorn, grab the ice-cold colas, and cuddle up in a blanket on the couch while enjoying your night at the movies together. Pick one place you both want to visit, then plan the evening around that country. Begin with a dinner menu that includes foods from your chosen country and don’t forget to include drinks and dessert (love Italy? Try Breyers® Gelato Indulegences for dessert). After your meal, turn down the lights, plug-in the iPod and dance the night away to tunes from your country of choice. Grab a basket, blanket, candles, food and drinks and head outdoors to the backyard or patio for a romantic picnic dinner and a special dessert for two. Nervous because the kids are so young? No worries, you can still have fun – just make sure to bring the baby monitor with you and stay close enough to the house so you are in range. Need a great dessert idea? How about a bowl full of Breyers® Gelato Indulgences™! I bet you are thinking what’s so special about ice cream? Well Breyers Gelato Indulgences is far from being just any old ice cream! In fact, compared to ice cream gelato (which is Italian for ice cream) has a much softer, smoother and creamier texture. 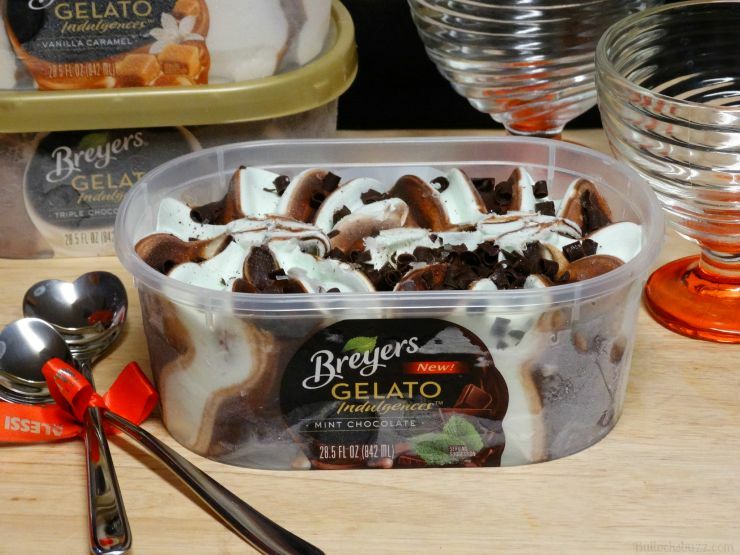 Breyers Gelato Indulgences are so creamy and thick, and loaded with luscious sauce and gourmet toppings for a simply delectable flavor! Strawberry Truffle (new) – sweet strawberry gelato with a rich fudge swirl and gourmet dark chocolatey truffles. 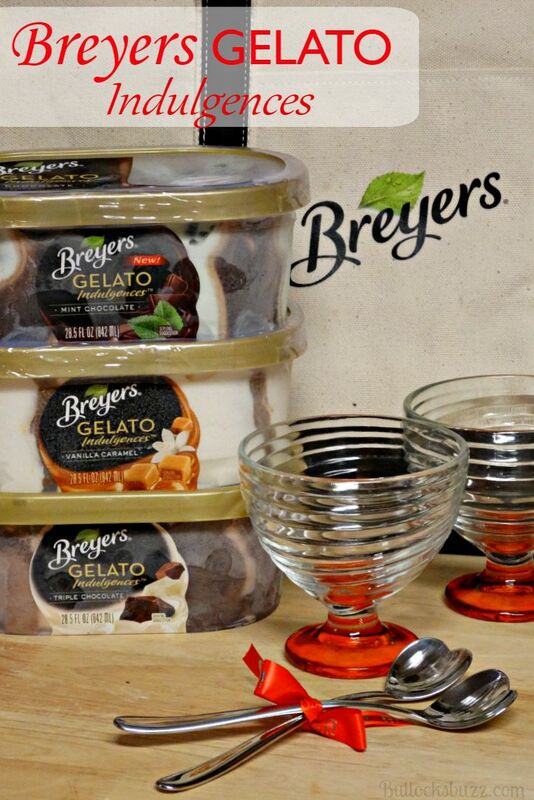 Breyers Gelato Indulgences is available at grocery stores nationwide. They come in a 28.5 oz clear tub, with a suggested retail price of $4.49-$5.99. What is your favorite at home date night idea?